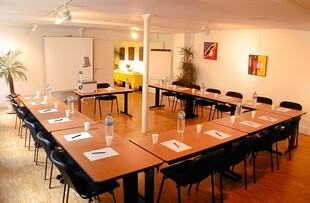 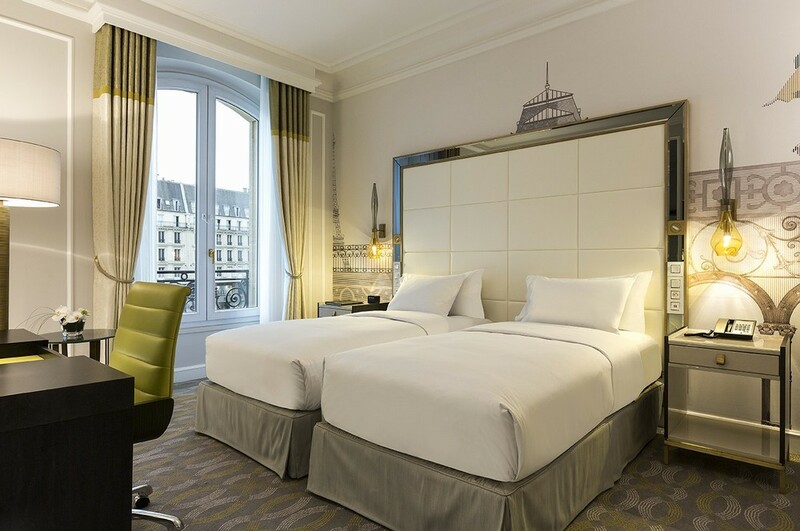 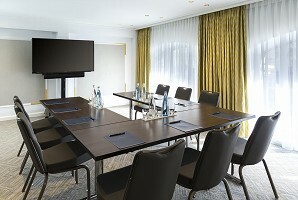 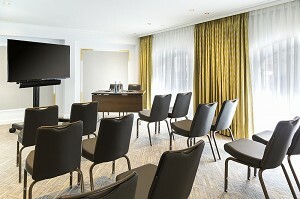 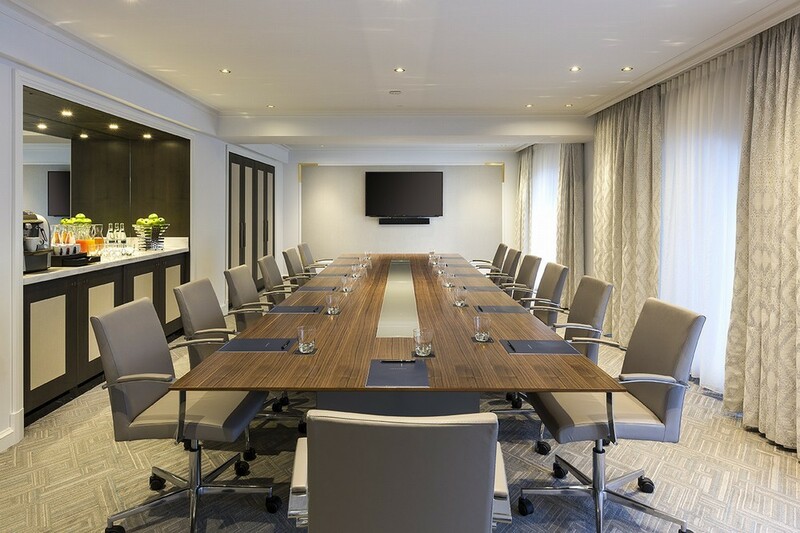 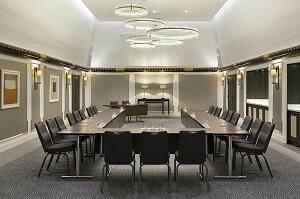 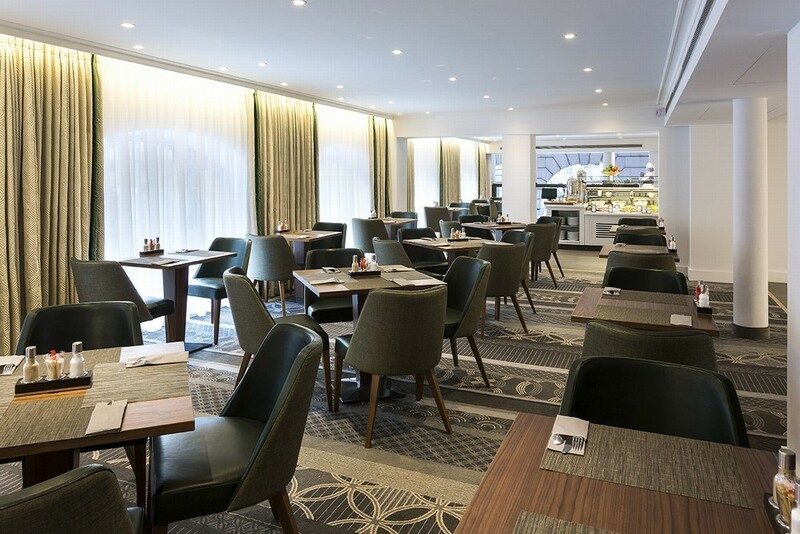 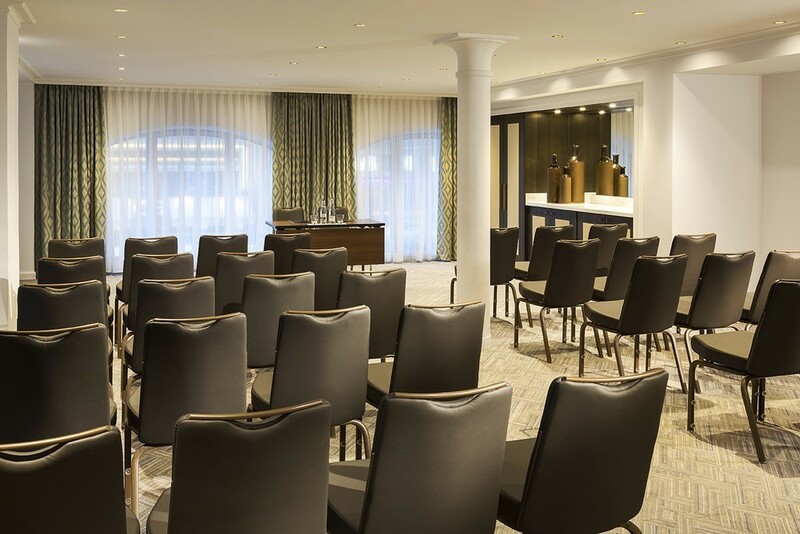 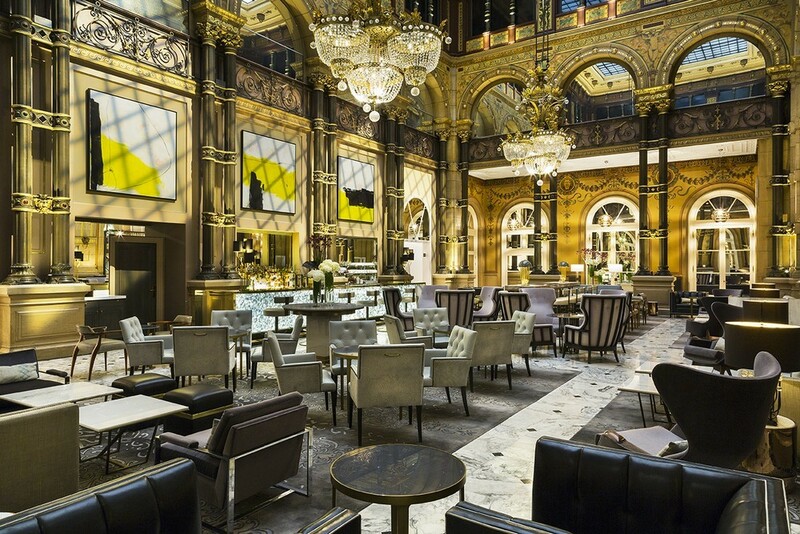 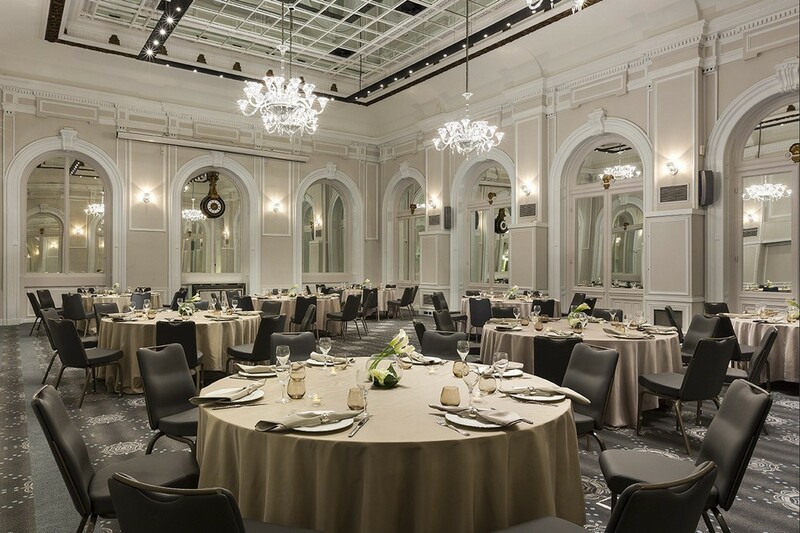 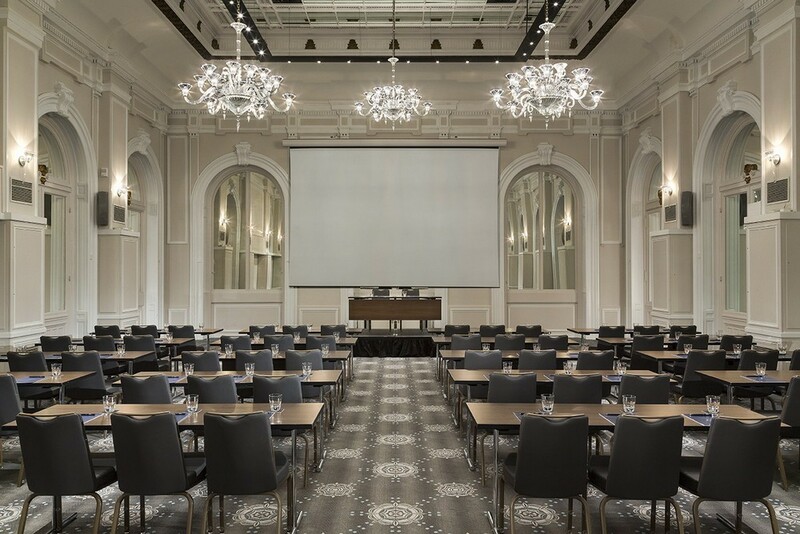 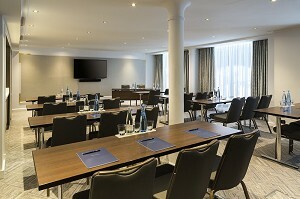 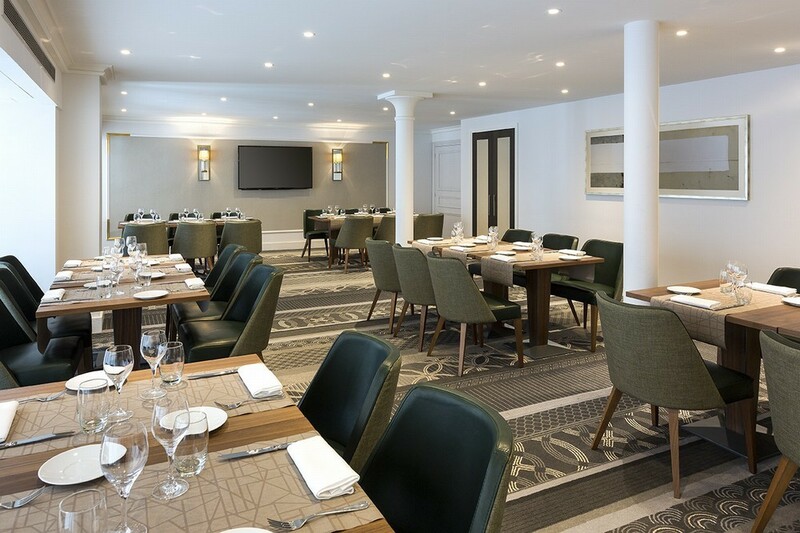 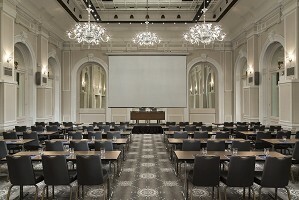 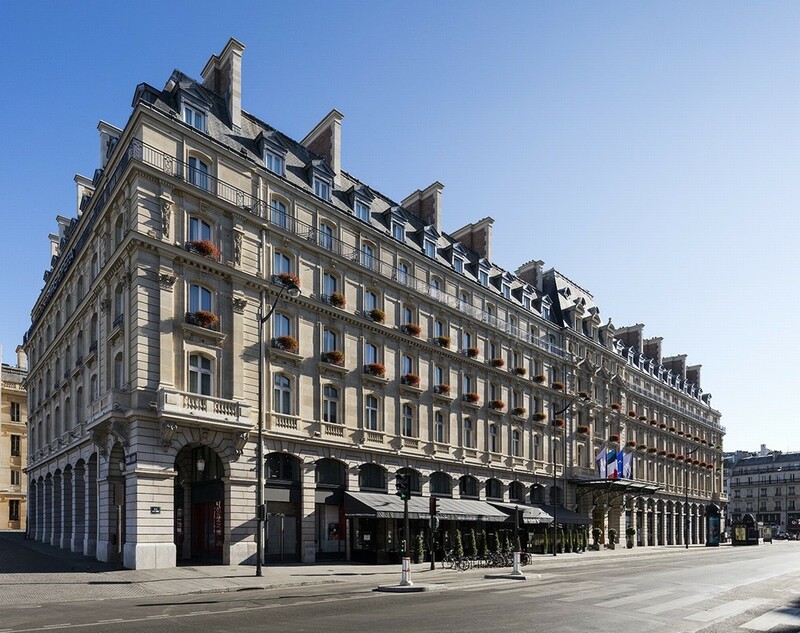 The Hilton Paris Opera hotel is a historic hotel located in the heart of the capital, close to department stores and cultural venues with magnificent meeting rooms equipped for your seminar in Paris. The Hilton Paris Opera hotel is a historic hotel located in the heart of Paris, close to department stores and cultural venues. 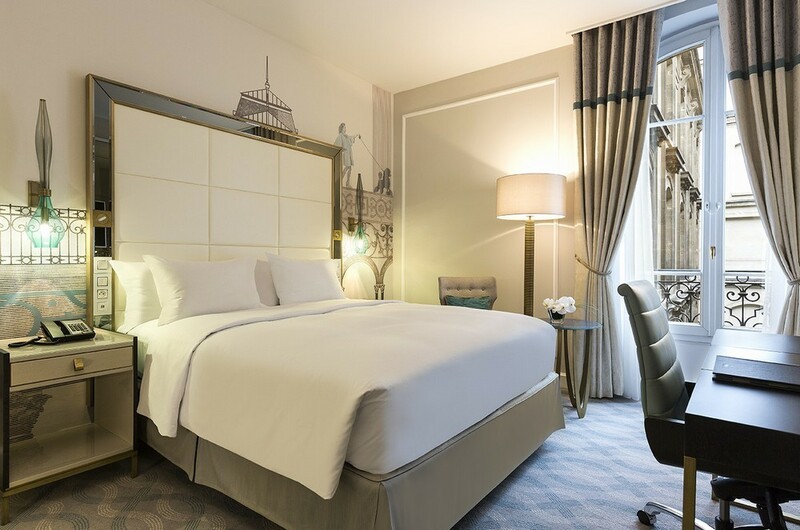 The hotel will celebrate its 2019 130 years and 268 rooms have recently been redesigned to meet the expectations of today's travelers. 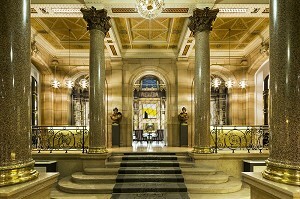 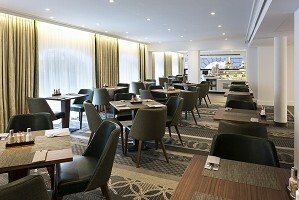 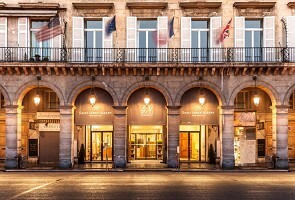 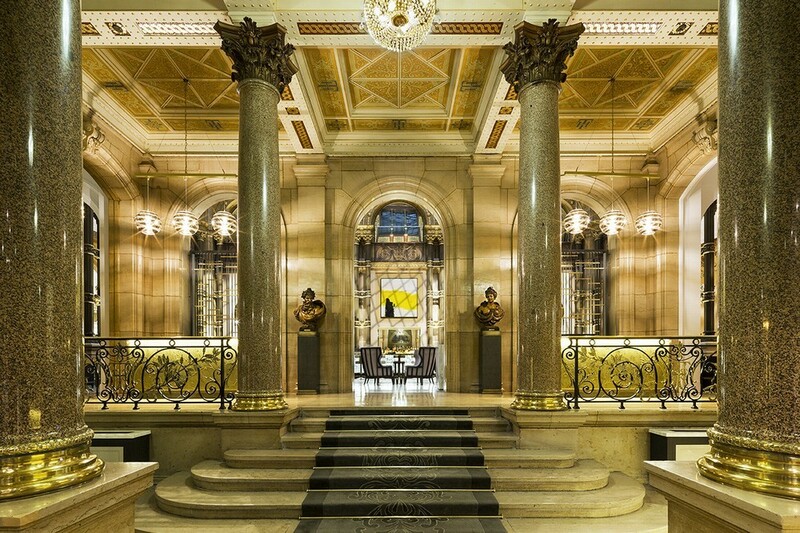 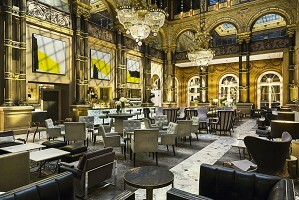 Inspired by the past and turned towards the future, this establishment redefines the standards of Parisian hospitality. The 8 meeting rooms on a surface of 800 m² provide an ideal setting to ensure the success of your meetings, celebrations or receptions. Six of them benefit from the light of day and our Baccarat room can welcome up to 150 people in theater. 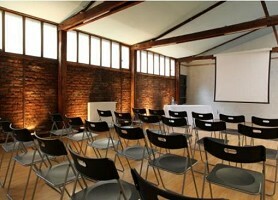 Our meeting rooms offer equipment and services designed to facilitate the organization of your seminars such as plasma screens and free WiFi.